Competing with businesses that offer the same products and/or services can be very tedious and critical as it comes with different challenges, threats, and business impacts. However, a great strategic marketing plan can set you apart from your competition within the marketplace. A strategic marketing plan can give you a direction in terms of where you would like to bring the business with regards its market visibility and relevance. 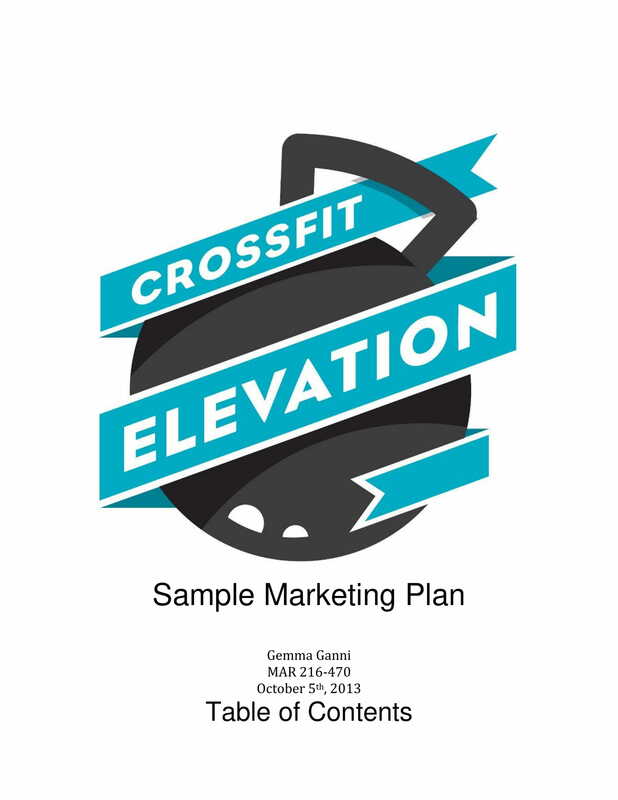 This is why you have to make the document as comprehensive and as specific as possible, from the marketing plan executive summary up to the finalization of your recommendations and conclusions. 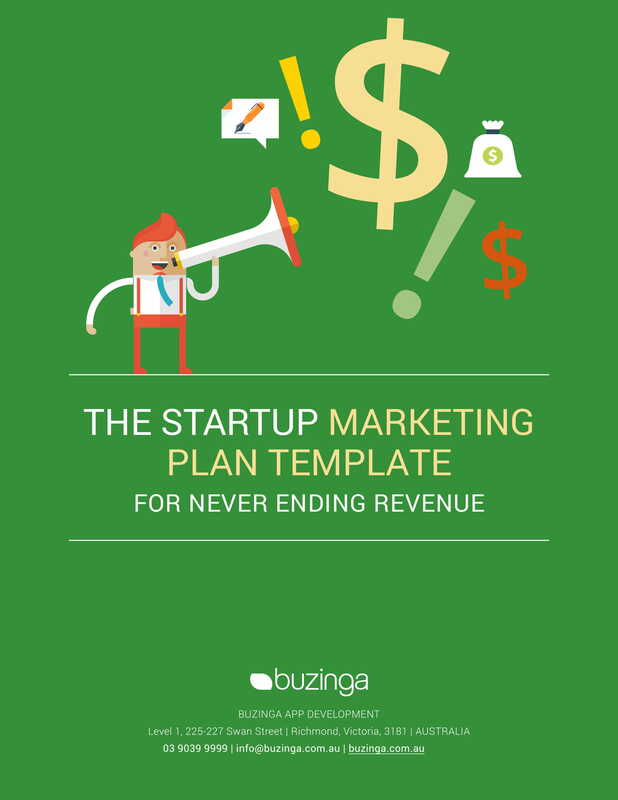 We came up with a list of several strategic marketing plan template examples in PDF to guide you in the creation of your own strategic marketing plan. Make sure to browse through these examples and download any of them that you think are great references for the document that you would like to develop. From a restaurant launch marketing plan to an event marketing and management plan, there is a wide range of reasons why it is essential for plan of actions and strategies to be developed for the purpose of marketing a business or its offers. There are different ways on how marketing activities can be beneficial to your organization, which is why you have to be aware of the goals that you have in mind. Knowing what you need to prioritize can make it easier for you to come up with an impressive strategic marketing plan and other kinds of marketing documents for your business. The first thing that is essential to be discussed in your strategic marketing plan is the description of your audience. You need to be able to execute proper market segmentation so you can tap the market that can provide you with the most benefits when it comes to sales, continuous offer patronage, customer loyalty and business sustainability. Once you have already developed market segmentation tactics and strategies, it will be easier for you to grow your audience, widen the range of your current market hold, acquire more sales leads, take good care of your existing customers or clients, and create opportunities that can convert your leads to actual business sales. 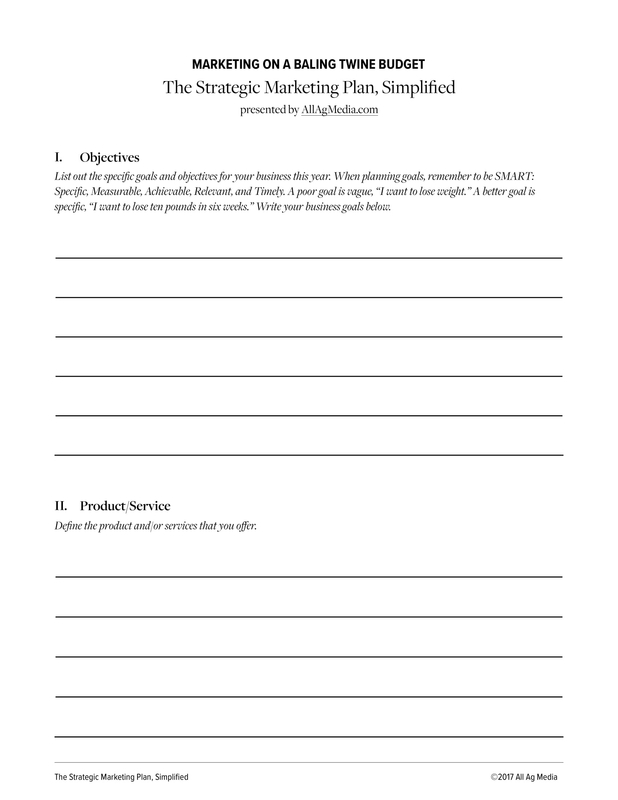 Lastly, the document will not be complete without a list of all the actual strategies, tactics, and action plans that you would like to execute. Your strategic marketing plan should contain a thorough discussion of the marketing activities that you want your business to have as well as the effects of these activities to the overall operations, branding and imaging aspirations, and profitability of the business. The presence of researches play a vital role when creating a strategic marketing plan. You must ensure that all the details that you will put together are measurable and that they are based on credible facts and figures. It is important for you to rely on and use credible resources that can provide an actual view of the current condition of the business and the things that you can do to better its marketing, branding, advertising, and promotional states. There are numerous objectives that can be incorporated in one strategic marketing plan. Hence, you have to be organized when developing the document so that you can ensure that you can give focus on all the items that you need to execute based on the objectives that you have listed. 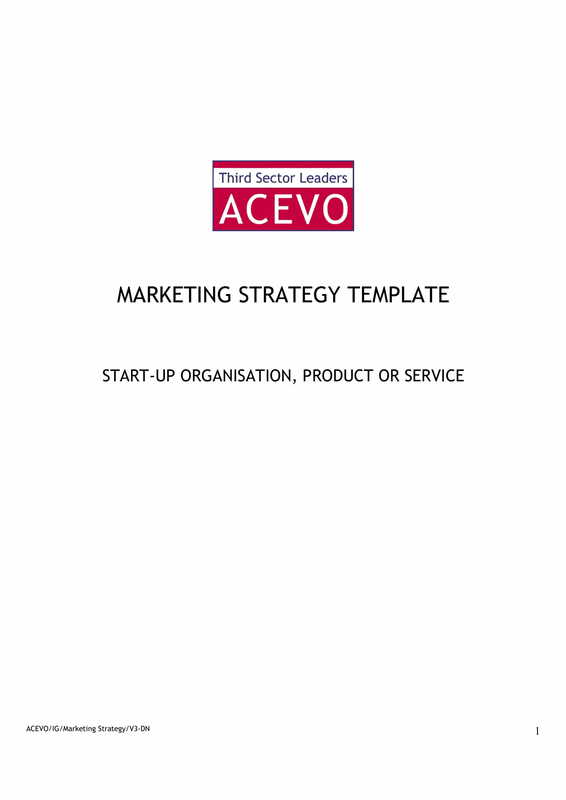 A few of these objectives include the development of the brand of the business, the potential increase that can be observed in the market share of the business once the plan has already been implemented, the successful launch of a new product or service, and the continuity of the research development and studies that can improve the image and marketing condition of the organization. The amount of work involved in developing a strategic marketing plan should not only be handled by an individual, say a marketing head or supervisor. It is important for you to ensure that the strategic marketing plan contains key points contributed by the members of the marketing team as well as other entities in the business management and operations. In this manner, you can promote collaboration with all the involved stakeholders which will make it easier for you to designate tasks and responsibilities related to your marketing goals. The development of the strategic marketing plan should be based not only on the aspirations that you have but also the relevance and relation of the plan to the achievement of the corporate goals of the business. The document should also take into account the ability of the organization to support all the specifications presented in the strategic marketing plan. This can make the content of the specified document more attainable and realistic. Just like an accounting firm marketing plan, a strategic marketing plan can also be very beneficial to the organization who will use it accordingly and appropriately. 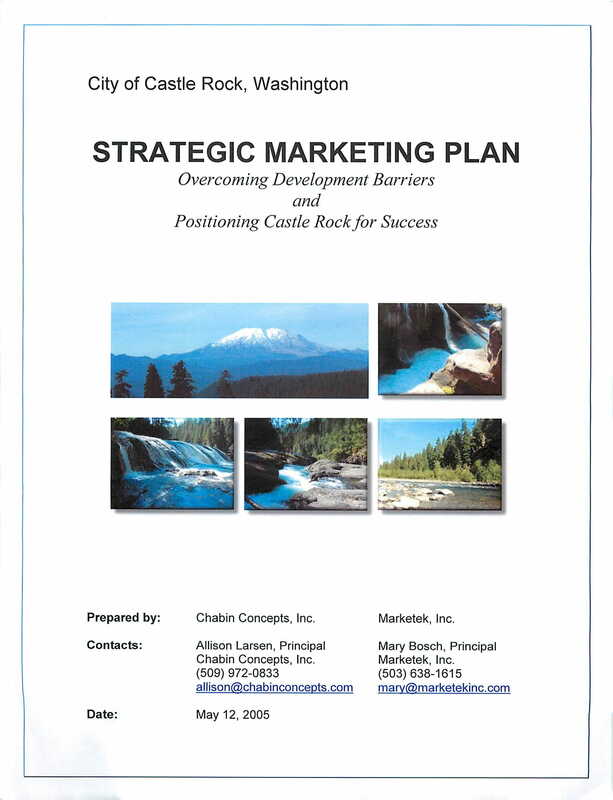 Remember that it is not only the content of the strategic marketing plan that matters as your way of presentation, the language that you have used, and the layout that encapsulates the details of the document can affect the effectiveness of the strategic marketing plan’s usage. Once you have already finished the development of the specified document and you have addressed the concerns for its effective and efficient usage, there is a high potential that you can get a lot of advantages from the document. Listed below are some of the advantages that your business can experience if you will create and implement a strategic marketing plan. A strategic marketing plan can help you elaborately explain and present the action plans that you want to execute. 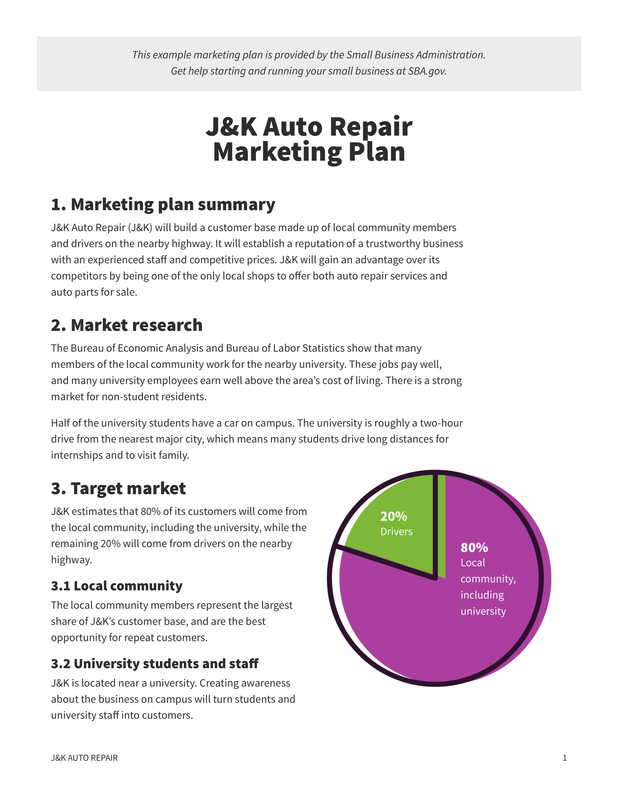 This is a great way to promote understanding among all the people who will be involved in the processes of implementing the content of the strategic marketing plan. More so, it can facilitate the ownership of marketing tasks and responsibilities of all the key marketing members of the organization. A strategic marketing plan allows you to persuade the management to approve your strategies and planned activities. With the help of this document, you can positively impact the decision-making processes that the management and the decision-makers of the business will undergo. However, you should keep in mind that you will develop an understandable and direct-to-the point strategic marketing plan for you to get maximum results from the document’s content presentation. A strategic marketing plan can make your employees become more proactive when dealing with instances and situations where marketing efforts are involved. Having this document allows the members of the organization to ensure that their behaviors and actions can be an added value when it comes to the achievement of the institutional vision and marketing goals of the business. 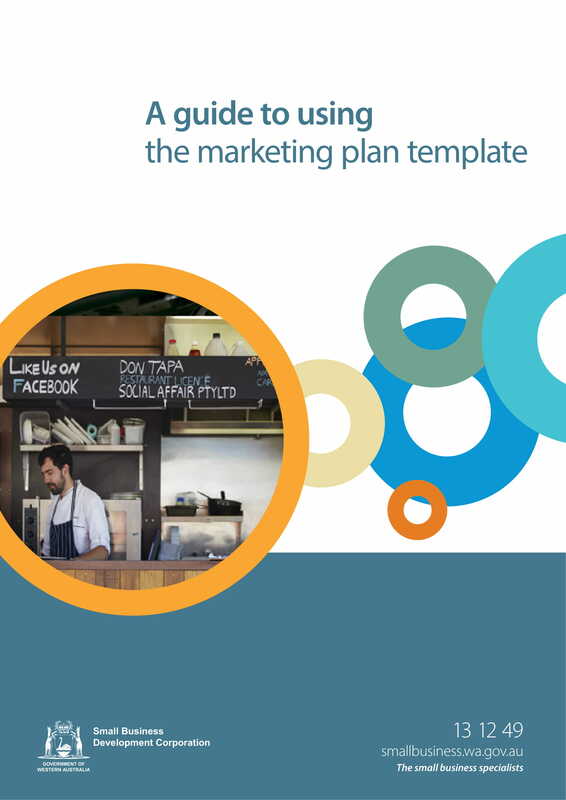 A strategic marketing plan does not only focus on the widening of your market reach. It can also help you to improve your profitability, overall sales, revenue, and market share. This is why strategic marketing plans are usually developed together with a sales business plan. 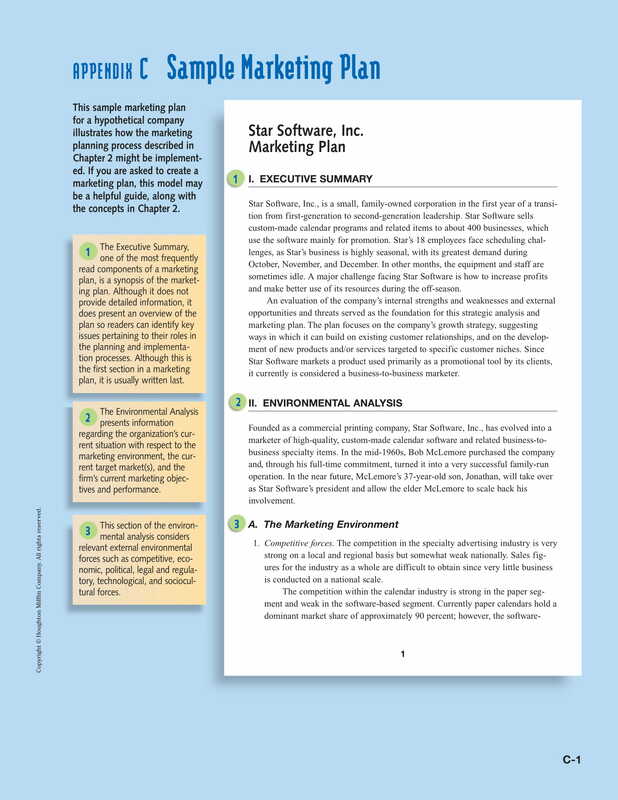 Review the strategic marketing plan as a part of your finalization processes. You have to make sure that there are no mistakes, errors, and lapses in the document so that you can present an impressive document to your stakeholders and the people who will help you achieve the objective of the strategic marketing plan. Ensure that your discussion is understandable. Use a language and a tone that is business-appropriate but are still easy to relate to and not intimidating. This can help you get the attention of your audience and convince them to take part in the implementation of your marketing plans and strategies. Do not just focus in the future. You also have to consider the current condition of the business and its existing marketing needs. More so, it is suggested for you to identify the budget that you need for your strategic marketing plan to be realized and if the business can support you with regards the financial aspect of the document’s development and actual usage. 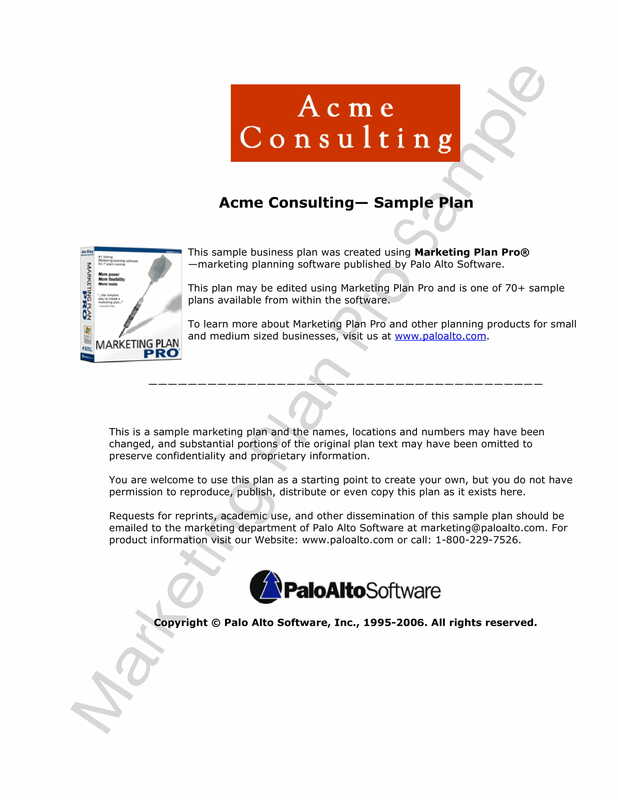 Make sure to use our downloadable strategic marketing plan examples as your references. It will work for your advantage if you can just easily refer to them in instances where you felt that it is necessary. 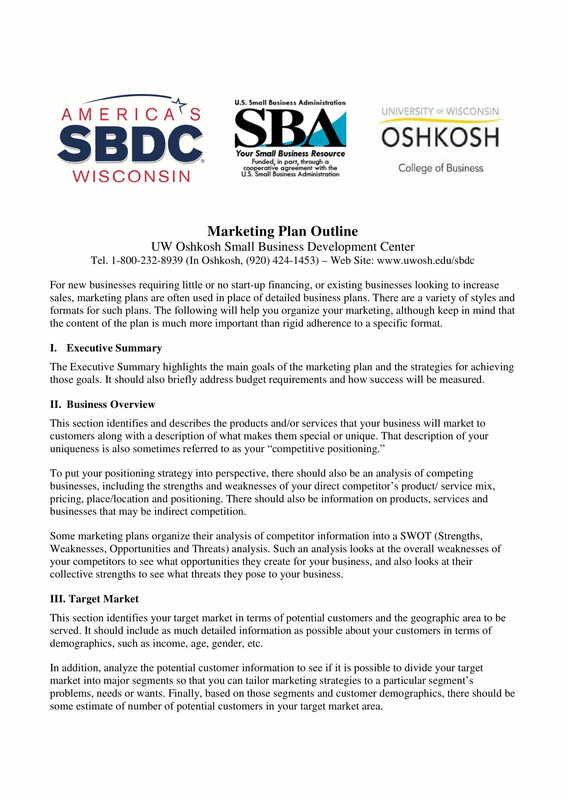 With the discussion from this post and the references that we have listed, begin the development of your strategic marketing plan draft now.